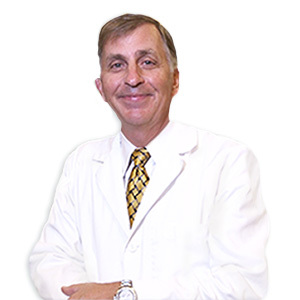 For over 30 years, Dr. John Cancelliere has provided patients with exceptional dental care. Dr. John Cancelliere received a Bachelor of Science from the University of Pittsburgh, and earned his dental degree from the University of Pittsburgh School of Dental Medicine. He went on to do post-graduate work and earned a Fellowship from the Misch International Implant Institute. Dr. Cancelliere has over 30 years of experience in Implant Dentistry, and over 25 years of experience with Sedation Dentistry. His professional experience includes private practice in Pittsburgh, Pennsylvania from 1979-2004, and in Naples, Florida, from 2004-present. His other areas of expertise are General, Cosmetic, and Laser Dentistry. Dr. John Canceliere has two passions: his practice of dentistry, and his family. Though he’s been known to enjoy a round of golf, and more than a few scuba diving sessions with his son, Sam, his main hobby is his four grandchildren. Click here to read about Dr. Sam Cancelliere.